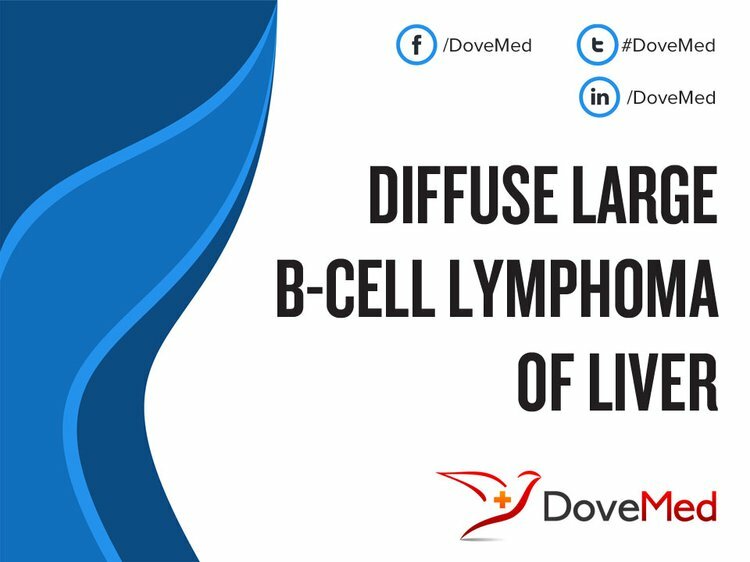 Diffuse Large B-Cell Lymphoma (DLBCL) of Liver is a rare, B-cell non-Hodgkin’s lymphoma that affects older men and women. It is the most common subtype of lymphoma of liver. Individuals with weak immune system due to various health conditions such as HIV infection, organ transplant, etc. Profession involving radiation exposure, which may include nuclear plant workers, pilots, astronauts, etc. International Prognostic Index: According to some scientists, the International Prognostic Index may not be very helpful in evaluating DLBCL of Liver. However, some scientists believe that it is helpful in some cases, to determine the prognosis. It is believed that the abnormal development of lymphocytes gives rise to cancerous cells leading to the formation of this condition. Nevertheless, how this occurs and the factors that cause it remain under investigation. What are the Signs and Symptoms of Diffuse Large B-Cell Lymphoma of Liver? How is Diffuse Large B-Cell Lymphoma of Liver Diagnosed? Note: Differential diagnoses, to eliminate other tumor types are often considered, before arriving at a definitive diagnosis. What are the possible Complications of Diffuse Large B-Cell Lymphoma of Liver? How is Diffuse Large B-Cell Lymphoma of Liver Treated? A combination of measures may be used to treat Diffuse Large B-Cell Lymphoma of Liver. The treatment also depends upon the stage, overall health, age, and type of lymphoma. Note: Men and women in child-bearing age would greatly benefit from counseling regarding fertility issues. Some chemotherapy agents can cause infertility in both men and women. There can be permanent damage to the testicles and ovaries, harming their ability to produce sperms or ova. In men, sperm banking can be considered before initiating therapy. In women, in many cases, due to urgency of starting chemotherapy, it is often difficult to perform ovum banking. However, if there is sufficient time prior to chemotherapy, ovum banking may be performed. The healthcare provider may help assess the risk-benefit analysis, depending upon each individual’s specific circumstances. If Diffuse Large B-Cell Lymphoma of Liver is not fully responsive to treatment, or if the chance of recurrence is high, then bone marrow transplantation or stem cell transplantation can be considered. Note: Allogeneic bone marrow and allogeneic stem cell transplants may have more side effects and complications, and this treatment may not be suitable for every individual. If allogeneic transplants come from a healthy donor with no malignant cells, then the chances of recurrence of the condition may be reduced. 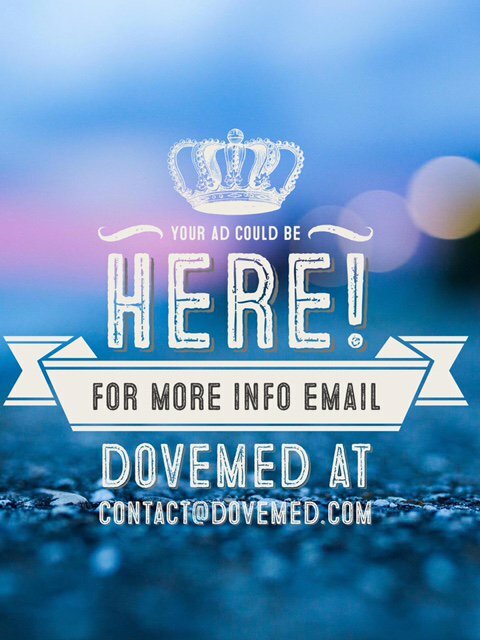 Your healthcare provider will determine the best course of treatment depending on your individual circumstances. Also, follow-up care with regular screening and check-ups are important post-treatment. How can Diffuse Large B-Cell Lymphoma of Liver be Prevented? Presently, the cause of Diffuse Large B-Cell Lymphoma of Liver is unknown and there are no known methods to prevent its formation. Eliminating certain risk factors for lymphoma development may help in avoiding the condition. Regular medical screening at periodic intervals with blood tests, scans, and physical examinations, are mandatory. Often several years of active vigilance are crucial and necessary. Lennert, K. (2013). Histopathology of non-Hodgkin’s lymphomas: based on the Kiel classification. Springer-Verlag. Adler, E. M. (2005). Living with Lymphoma: A Patient's Guide. Johns Hopkins University Press. Adler, N. E., & Page, A. E. (Eds.). (2008). Cancer Care for the Whole Patient: Meeting Psychosocial Health Needs. National Academies Press. Siba, Y., Obiokoye, K., Ferstenberg, R., Robilotti, J., & Culpepper-Morgan, J. (2014). Case report of acute-on-chronic liver failure secondary to diffuse large B-cell lymphoma. World Journal of Gastroenterology: WJG, 20(44), 16774. Zhou, Z., Sehn, L. H., Rademaker, A. W., Gordon, L. I., LaCasce, A. S., Crosby-Thompson, A., ... & Nademanee, A. (2014). An enhanced International Prognostic Index (NCCN-IPI) for patients with diffuse large B-cell lymphoma treated in the rituximab era. Blood, 123(6), 837-842. Chen, K. L., Chen, J., Rao, H. L., Guo, Y., Huang, H. Q., Zhang, L., ... & Hu, L. Y. (2015). Hepatitis B virus reactivation and hepatitis in diffuse large B-cell lymphoma patients with resolved hepatitis B receiving rituximab-containing chemotherapy: risk factors and survival. Chinese journal of cancer, 34(3), 1. Martelli, M., Ferreri, A. J., Agostinelli, C., Di Rocco, A., Pfreundschuh, M., & Pileri, S. A. (2013). Diffuse large B-cell lymphoma. Critical reviews in oncology/hematology, 87(2), 146-171. Bajpayee, G., Kutner, M., Preeshagul, I., Burger, A., D'Souza, L. S., & Kasmin, F. (2014, April). ACUTE LIVER FAILURE AS INITIAL MANIFESTATION OF DIFFUSE LARGE B CELL LYMPHOMA. In JOURNAL OF GENERAL INTERNAL MEDICINE (Vol. 29, pp. S297-S297). 233 SPRING ST, NEW YORK, NY 10013 USA: SPRINGER. Sanii, S., Kosari, F., & Khodadad, K. (2011). Primary Hepatic Diffuse Large B-Cell Lymphoma in a Patient with Scleroderma. Iranian Journal of Pathology, 6(1), 46-50. Olszewski, A. J., Winer, E. S., & Castillo, J. J. (2014). Improved survival with rituximab-based chemoimmunotherapy in older patients with extranodal diffuse large B-cell lymphoma. Leukemia research, 38(8), 866-873. Ueno, S., Yamaguchi, M., Kimura, M., Odagiri, H., Shiraki, K., Uemoto, S., ... & Kobayashi, T. (2005). Expression of CD29 on lymphoma cells and/or CD36 on microvascular endothels correlates with high serum LDH level in diffuse large B-cell lymphomas (DLBCLs) and is frequent in de novo CD5-positive DLBCLs. International journal of oncology, 27(5), 1241-1246.